[FS-11708] - Deadlock on deprecated call "avmd uuid stop"
[FS-11729] - WIX Project Fails to Find MergeModule Folder due to incorrect version in path. Fixed by hard coding source path in WiX project definition. Come and build something great on SignalWire! Friendly support can be found in our online community. P.S. 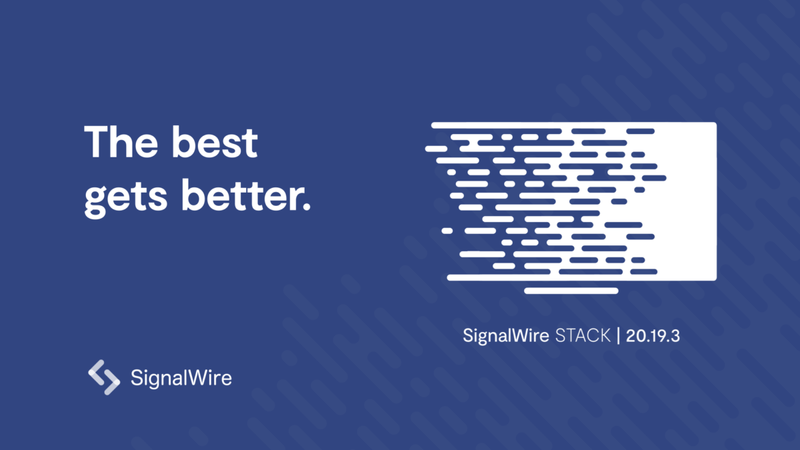 We always announce features to our community before bringing it to the general public, so sign up for your free SignalWire account today and join our Community! * Please check our pricing page for up-to-date pricing.